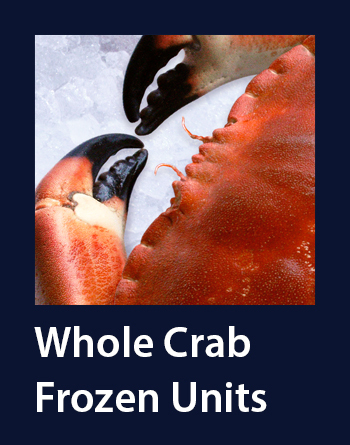 The UK and European food service sector is our core market and we aim to offer an unrivalled service to all our wholesale customers. 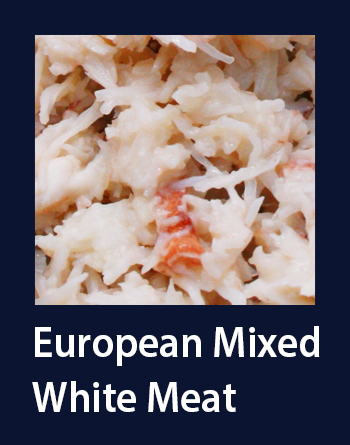 Our year round supply and fixed annual pricing helps our customers to plan their promotions and grow sales for us all. 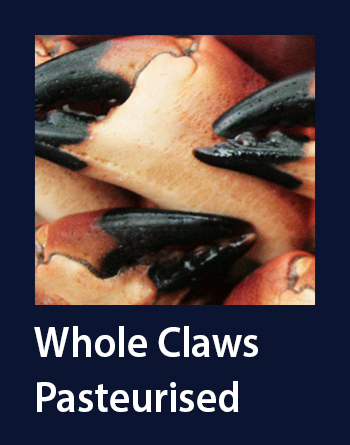 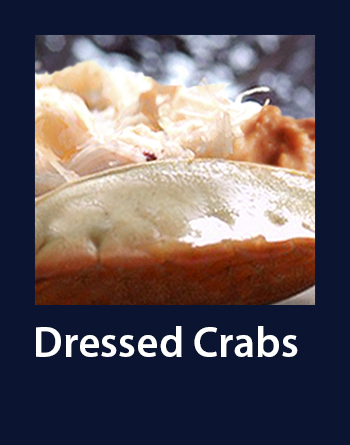 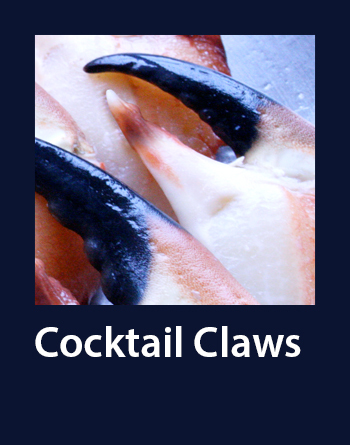 Our brown crab (cancer pagurus) provides us with a bewildering array of different flavoured and textured meats. 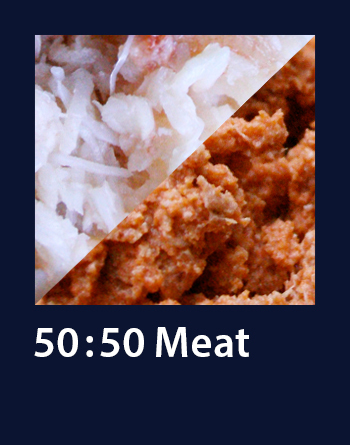 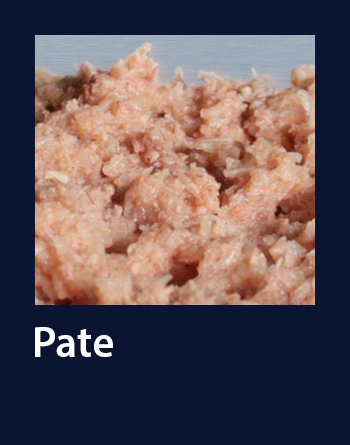 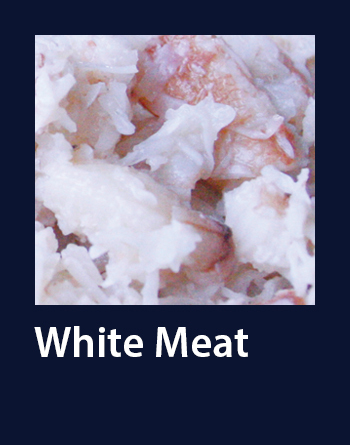 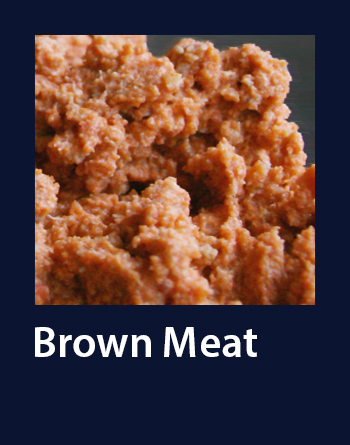 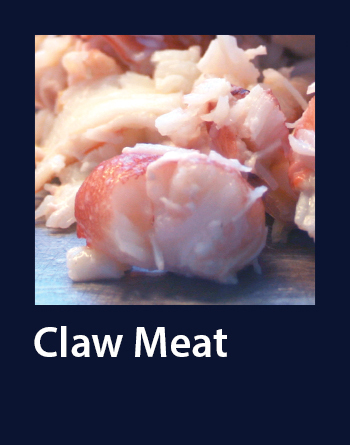 At the Blue Sea Food Company we blend these meats to produce a variety of white meat mixes to suit all needs. 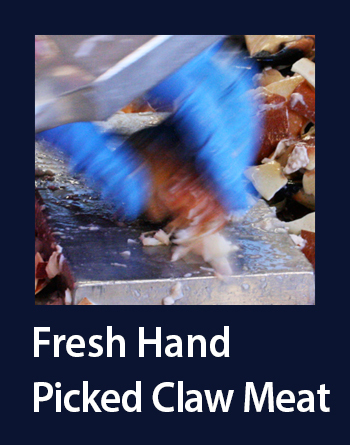 Should you and your team wish to visit our factory for a tour please let us know as we are always delighted to show customers around. 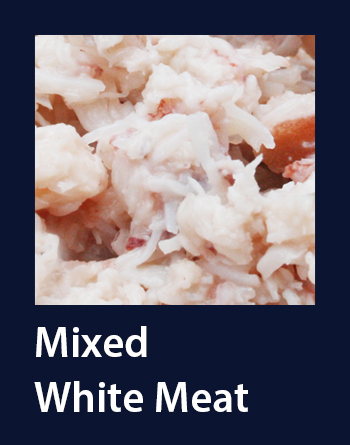 Alternatively, if time is short, one of our team would be happy to come to you to demonstrate what we do and the different crab products we make.